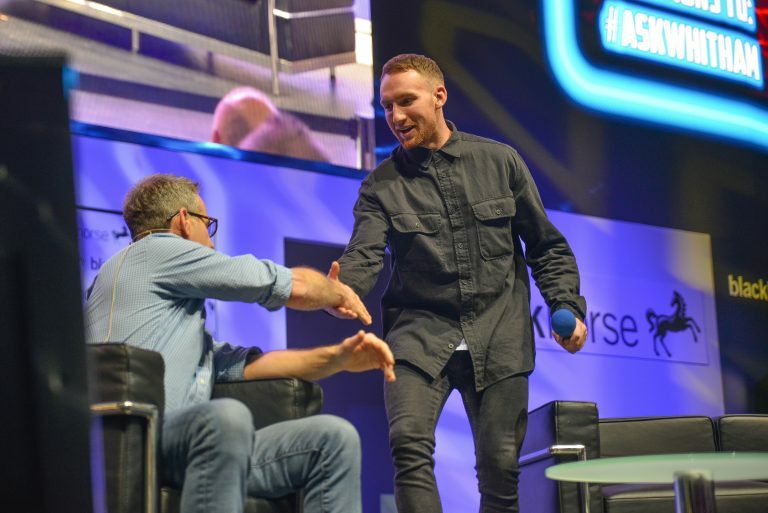 Team GB athlete and freestyle BMX ace Declan Brooks was in attendance at this year’s Motorcycle Live show – hosted at Birmingham’s NEC from 17-25 November – where he joined Suzuki and British Superbike star Bradley Ray to see the latest models and wow crowds with a display of his talents on the main stage. 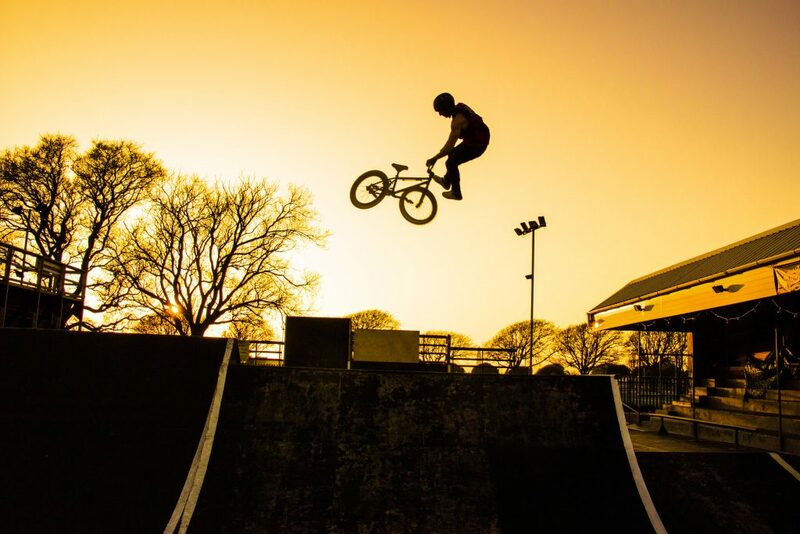 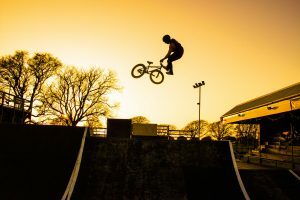 Brooks is currently preparing for the 2020 Tokyo Olympics where he aims to represent Team GB with the first-ever inclusion of freestyle BMX in the games. 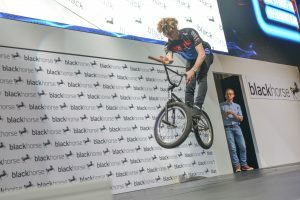 In fact he returned from China just before the show after securing third place in the final world championship event of the year, despite breaking his leg earlier in the season. 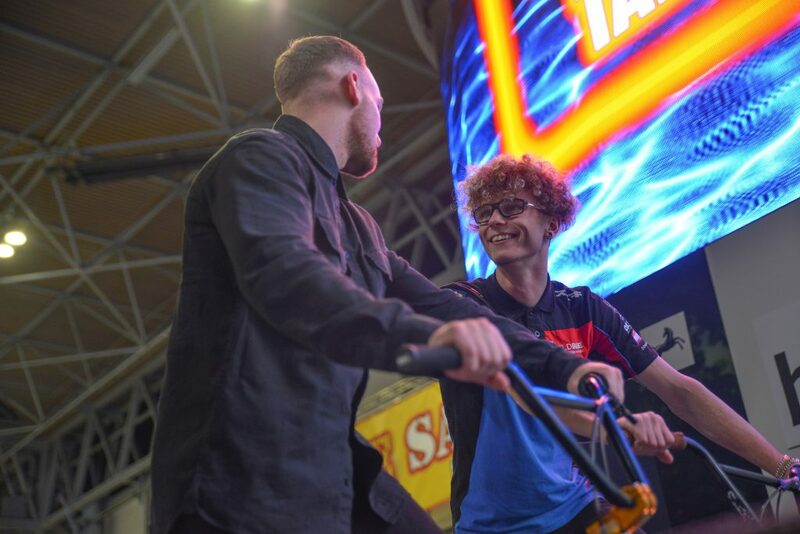 However, the 21-year-old has also taken steps to obtain his motorcycle licence, and recently passed his CBT alongside fellow youngster and British Superbike race-winner Ray. 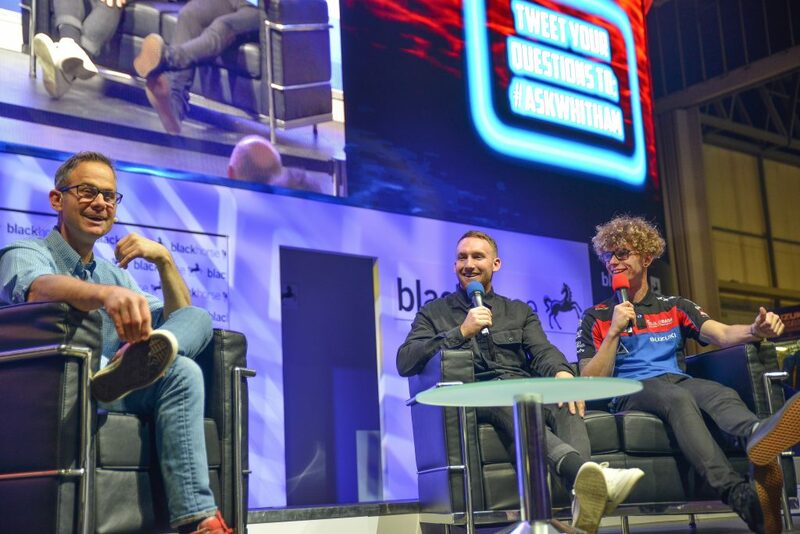 With the pair in attendance at the UK’s biggest motorcycling show, the duo were invited to join host, commentator, and former World Superbike racer James Whitham on the main stage to discuss their own sporting achievements, learning to ride a motorcycle on the road – despite Ray racing a 220bhp GSX-R1000R superbike every other weekend throughout the summer – and even showcased their talents on a BMX to the assembled crowd, with Ray surprising onlookers as he swapped horsepower for pedal power. 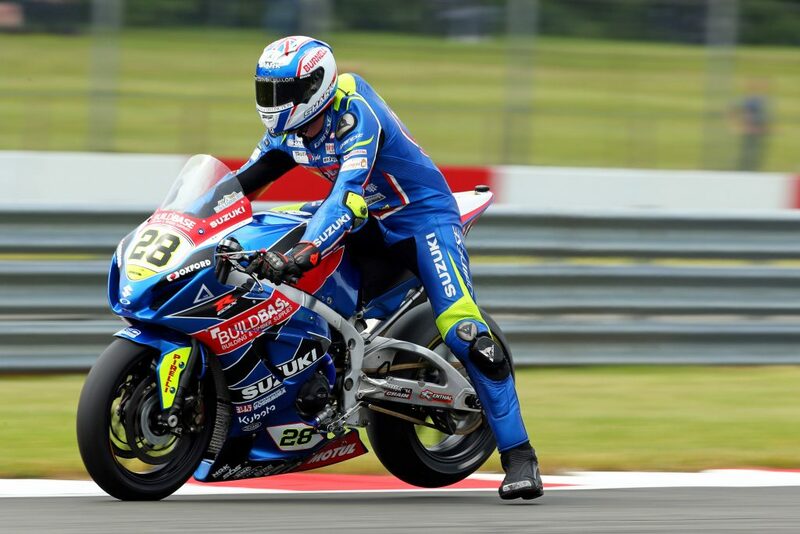 Bradley Ray won two races this year in the British Superbike Championship with Buildbase Suzuki, racing a GSX-R1000R. It was only his second year on a superbike, and he also impressed at the prestigious Suzuka 8-Hour in Japan, helping the Yoshimura Suzuki team fight back from a crash to climb from last to 10th, and made his World Superbike debut at Donington Park where he finished inside the points. For more information on Suzuki’s model range, including the GSX-S125 and GSX-R1000, click here.